The Halloween is just around the corner and the spooky fever is rising with every passing day. Every business seeks to benefit from the festive spirit and aims to attract potential customers through marketing activities and digital campaigns dipped in the Halloween spirits. Emails are a great way to attract and engage potential customers to motivate them for trying out a brand’s product or service. 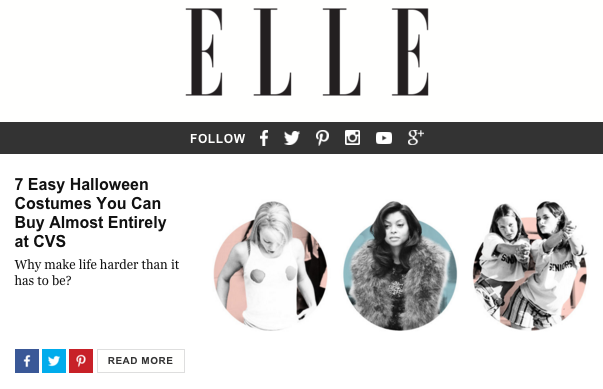 Halloween month is a great period for businesses to trick the inbox of subscribers and treat them with exclusive deals, spooky content and more. Any email looking forward to leverage festive fervor must have something of a concrete value to offer to the subscriber. When it comes to Halloween, people look for special treats and a brand should trick them by offering Halloween-inspired treats in the form of freebies, Halloween offers, sale event invitations, focused discount deals that make your subscribers engaged with your business. 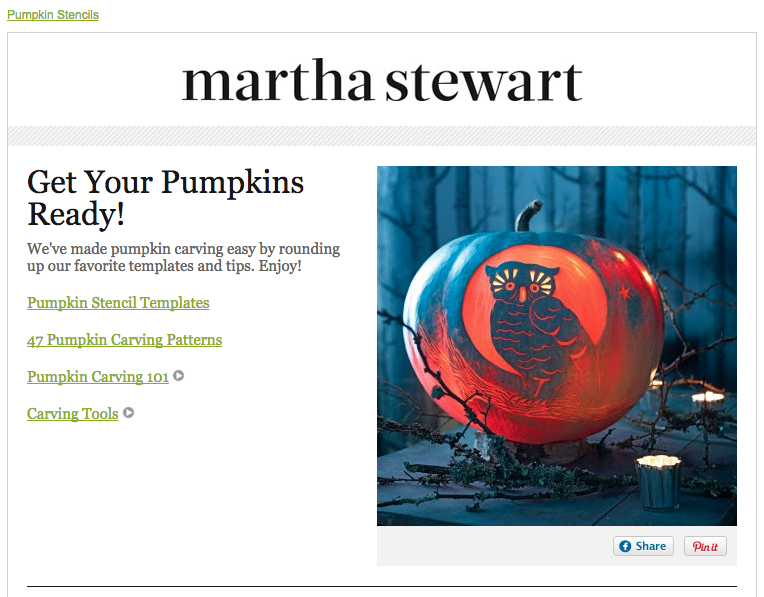 You can also delight subscribers with a useful and well-timed how to post, printable Halloween stencils or related offerings that adds value to their life this Halloween. The charm of any email campaign is in providing maximum possible content to the readers without forcing them to read the same. Similarly, during the Halloween season too, any Halloween email template must possess a clear, Halloween-spirited copy that encourages a reader to engage with everything a business has to offer through the email. Any business/brand trying to attract subscribers on Halloween must come out of their structured email design approach and focus on employing out-of-the-box creativity to create a Halloween email template design. The design must be alluring as well as focus on celebrating the spookiness that Halloween imbibes within. Any festive-specific email campaign must have a socially WOW element that motivates users to share the email campaign on social media platforms. 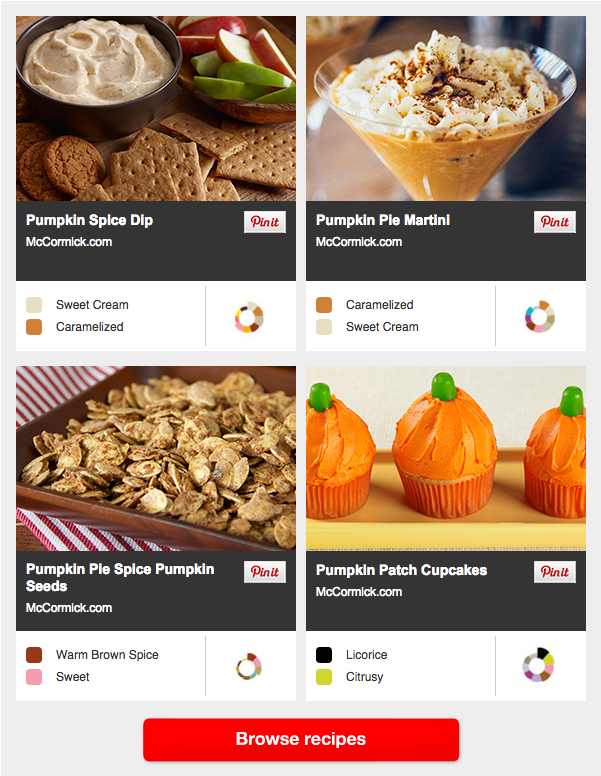 A Halloween email template can also focus on providing shareable micro content by including Halloween-specific images, content, special Halloween tricks, treat recipes and top them up with social sharing buttons with the same to increase the social media quotient of the brand as well as the subscribers. Using festive spirit in favor of your business is an art and when it comes to using the same spirit on digital mediums is a bigger art. 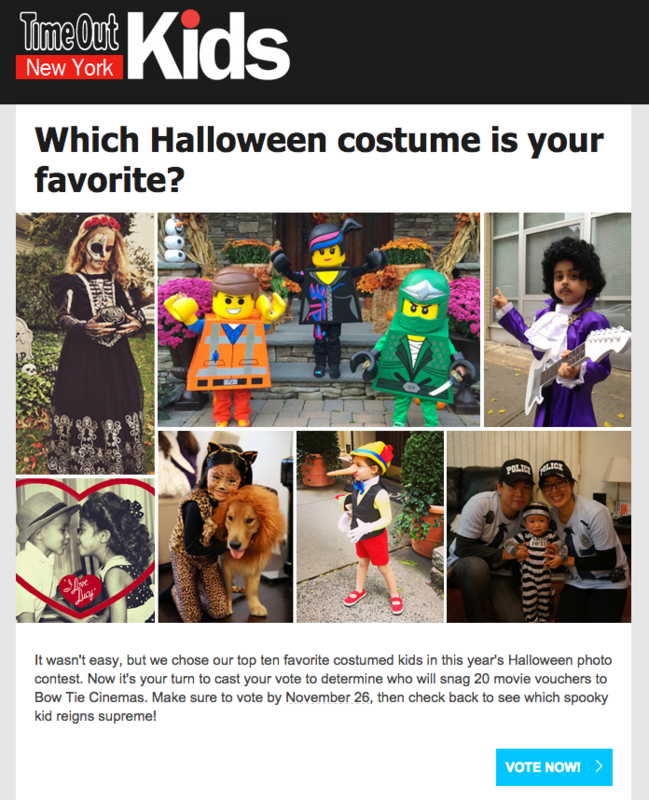 While the above mentioned successful campaigns registered spectacular success from their Halloween-specific email campaigns, not everyone is able to leverage the Halloween opportunity in their campaigns. You as a business can successfully turn heads through exclusive Halloween email templates offered by Email Lions and successfully engage your email subscribers for faster business growth. 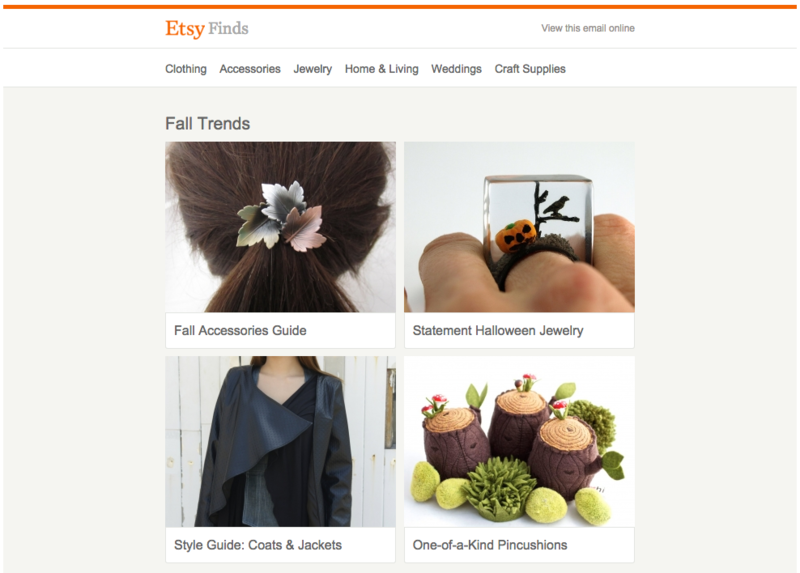 Get the best email templates for Halloween today!